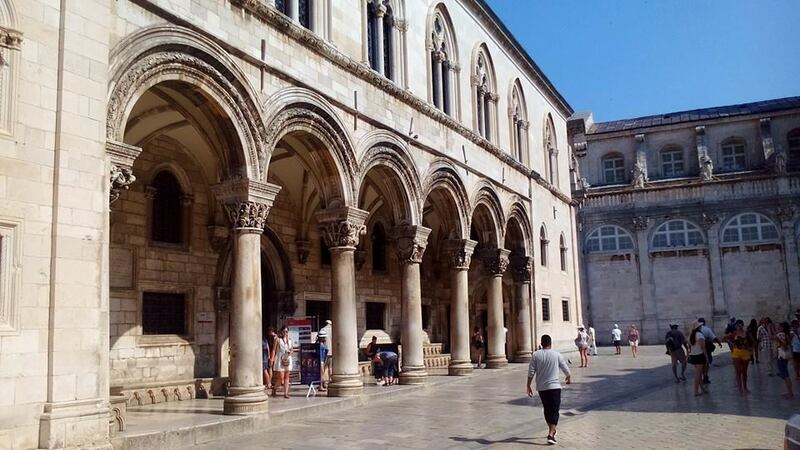 Your walking tour of "Old Dubrovnik" includes view the Rector's Palace, Bell Tower Clock, Orlando's Column and the Sponza Palace. 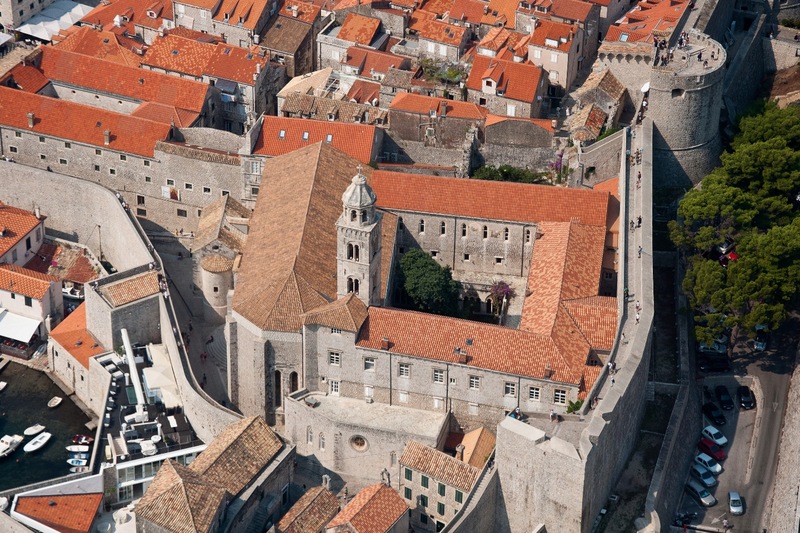 You will also see the Dominican Monastery and Franciscan Monastery with its Pharmacy, one of the oldest in the world. 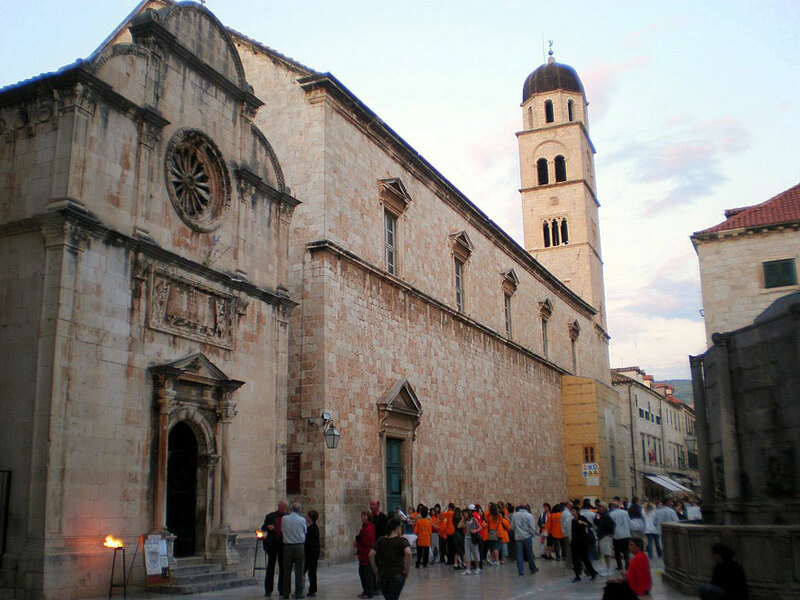 After lunch depart for neighouring country of Montenegro. 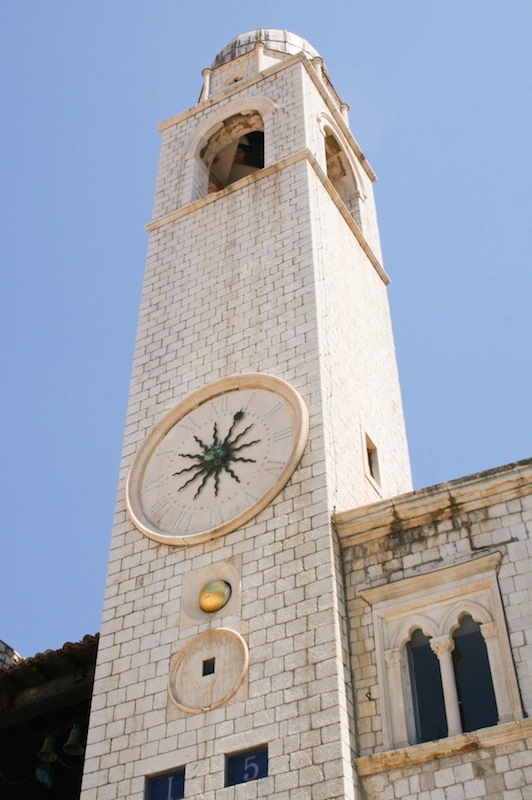 Continue to Kotor, town that has always been providing a safe harbor to navigators and its famous merchant navy. 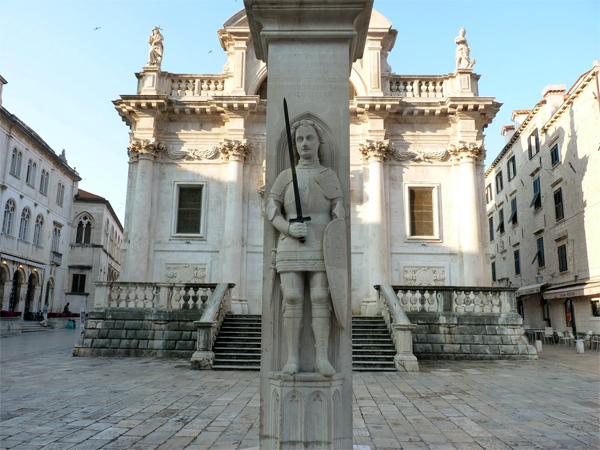 City tour of Kotor with its beautiful Romanesque cathedral of St Tryphon, surrounded by walls and fortresses included on the UNESCO`s World Heritage List.